Rachel was a college students at IUPUI. She has been volunteering on the east side since she was 15 years old. She had served at multiple locations and dedicated most of her week to serving youth. She always went above and beyond to serve the students in any way she could. Maddy was a Junior at Carmel High School in 2011. 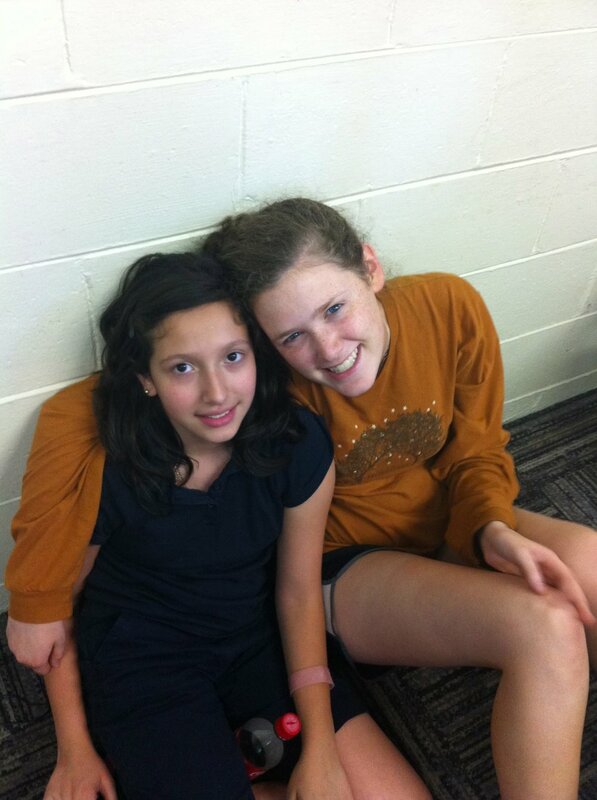 She began volunteering on the east side during her Sophomore year when a club from her school brought her to volunteer. She fell in love with the students and organization and continued to serve during her high school year. Sara was a Junior at Heritage Christian High school. 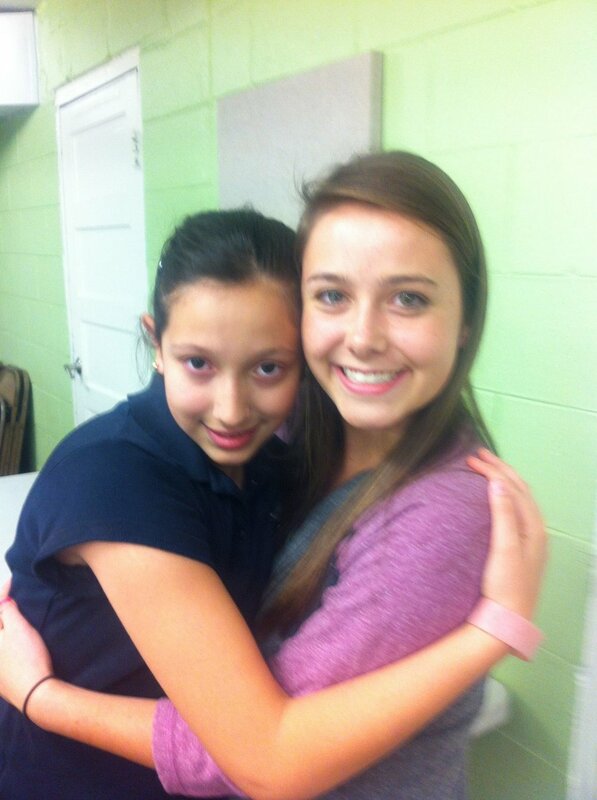 She played soccer for her school, but in her off season began volunteering. She absolutely loved the students and spent all the spare time she had volunteering and deepening her connection with the students. Maddie was a Sophomore at Carmel High School in 2011. She started volunteering with a club from school. She was instantly hooked. She was a consistent and joyful presence in the lives of all the students she served. Her love and dedication showed in everything she did. This was the year Maddy, Rachel, Sara and Maddy met. They were all volunteering at an after school program on the east side. The 4 girls grew in their friendship and bonded over their common love for the community and the students they served. Each girl volunteered 3+ days a week. They were a consistent presence at the organization they served at and learned many things about how an after school program should be run.